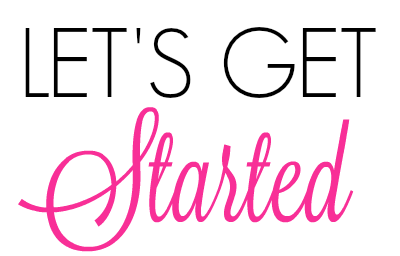 You are here: Home / Tips / The Wedding Guest Emergency Kit You Need to Have this Summer! The Wedding Guest Emergency Kit You Need to Have this Summer! Note: This post, ‘The Wedding Guest Emergency Kit You Need to Have this Summer’ is sponsored by Bayer. To make sure these products are right for you, always read and follow the label. All that dancing can work up a sweat. Don’t get caught unprepared! Deodorant wipes are a convenient and portable option that fit in any clutch, purse or pocket. For some reason, when we are all done up is when we sweat the most. If you took the time to apply makeup for the wedding, you’ll want it to last throughout the entire event. At the very least, you’ll need a lip product to reapply after dinner and blotting tissues to cut down on shine. If you have space, throw in eyeliner too in case of any unexpected tears. If you can only bring one thing, bring powder. It will do wonders! You never know if onions and garlic will be on the menu. Stay fresh with a small tin of strong mints. I do prefer mint gum, as it lasts longer but, it is your choice. This one is a no-brainer. Sniffling and sneezing on your plus one is a major wedding faux-pas. Also, if you know you’re a crier, these are a must. And folks, I am a crier! Many brides these days will put out dancing flats for guests when their toes get tired but don’t rely on it! I know wearing “sensible shoes” isn’t always an option, so pick-up an insole that can cushion the strain of standing and dancing without tripping up your style. Dr. Scholl’s has brand new ultrasoft leather insoles that add comfort when walking and dancing in heels. As a bonus, they also help to keep feet fresh and dry! Our wedding and renewal were whirlwinds that happened in a blink of an eye. The lesson of it all? It’s always great to be prepared for anything! What is YOUR must-have item during wedding season? I wear a makeup brand that is so amazing and lasts all day! Aside from that, I definitely agree with everything in the kit. Much needed items! This is a super cute idea for a wedding guest emergency kit! I would totally love one of these if I were at a wedding. This is so cute and thoughtful! I loved it so much. Breath mints and aspirin are always in my handbag! You just never know who you might run into or what you’ve eaten prior to! That, and someone might have a hangover the next day so yes to carrying aspirins. Such a great idea. I have never thought about a wedding day guest emergency kit. I love your ideas. I was at my cousin’s wedding last weekend and I was sooooo unprepared, you have no idea! I had none of these on me ahah! Oh no, this would have helped you! I think we have all been there at least once in our lives. This is such a game changing thing to think about. The guests really need to have as smooth a ride as possible! 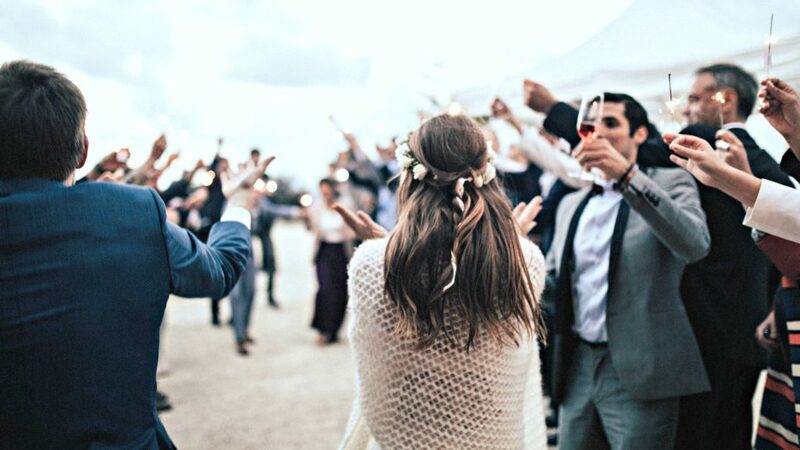 This is so perfect to survive summer weddings! Love it! It makes it easier for sure. The top on your list is insoles, hurt feet do not look cute so it can mess up your swag. The second that stood out was “bug repellent” I would hope that people are forced to swat bugs during a brides ceremony. If it is an outdoor wedding, there is definitely bugs. Wow, this is interesting post which I am glad to come across. The thing I can do without probably is breath mints and the rest of the items are the must have items!! These are all perfect things to have in this kit. I would definitely make sure to have makeup touch-ups and bug spray especially if it is outside. I’ll have to remember these for the next summer wedding we attend. Thanks for sharing! 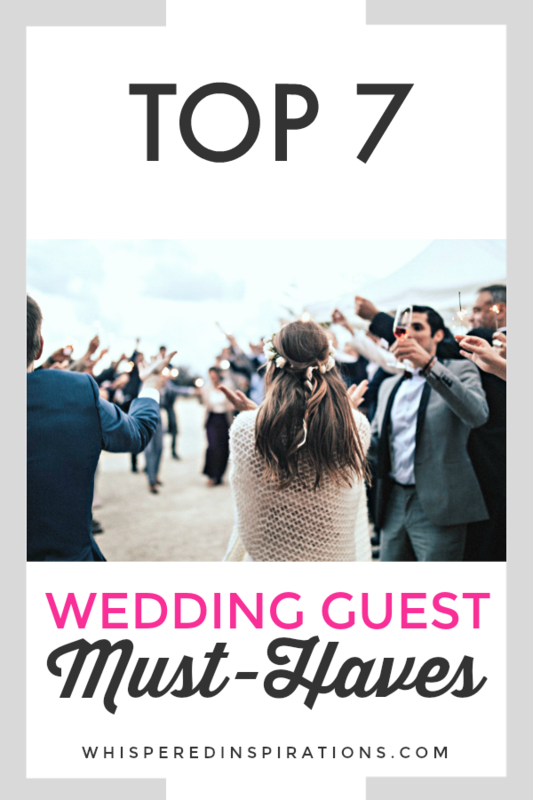 I love this list, I had a lot of weddings last summer and was always running out of the house late. This year I’m going to be prepared and get this stuff together. Yay, glad it will help. This is actually a brilliant thing to be on top of. Accommodating guests helps to make a pleasant experience for everyone! What an awesome idea! I guess I never really think of these things when I go to a wedding! It’s the most magical day for the couple. An emergency kit like this one guarantees the bridal party and their guests can keep the fun going! Yes, and that is what it is all about.